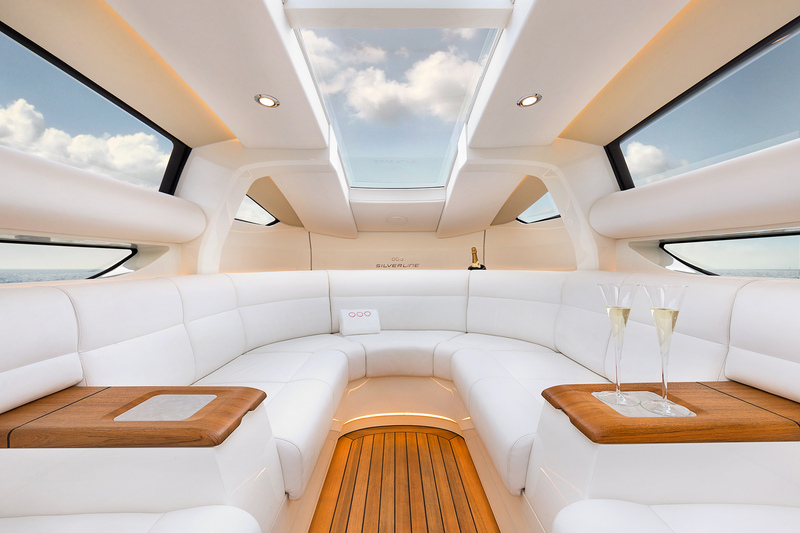 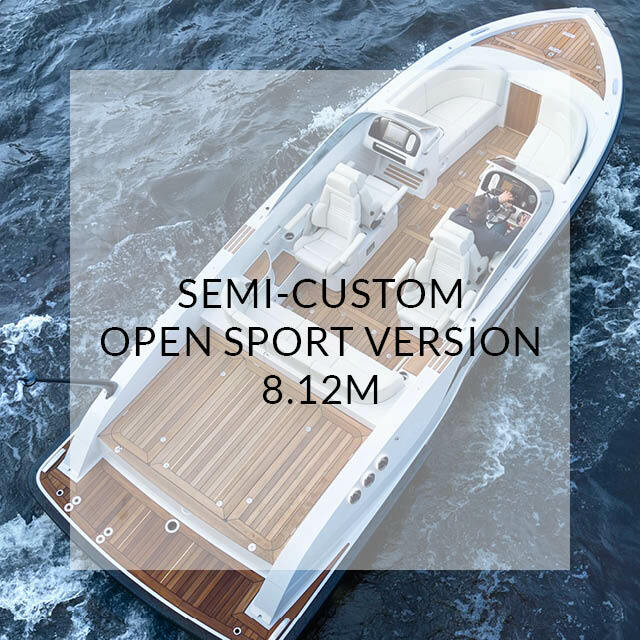 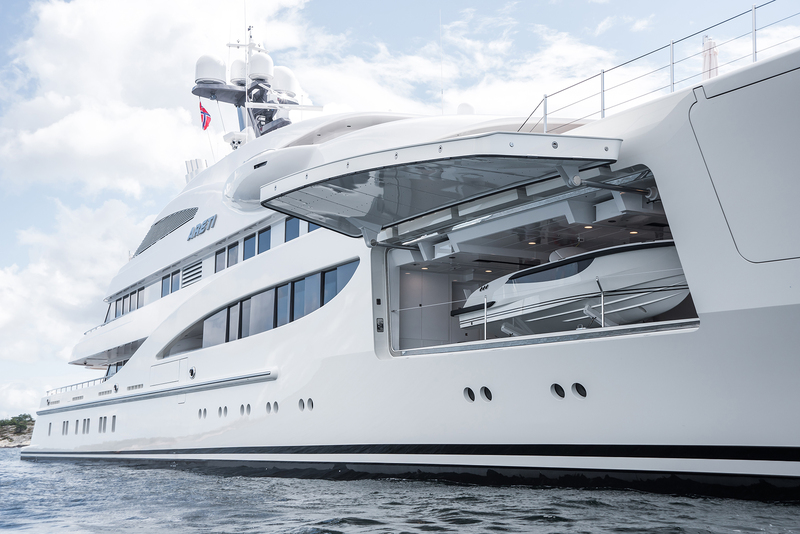 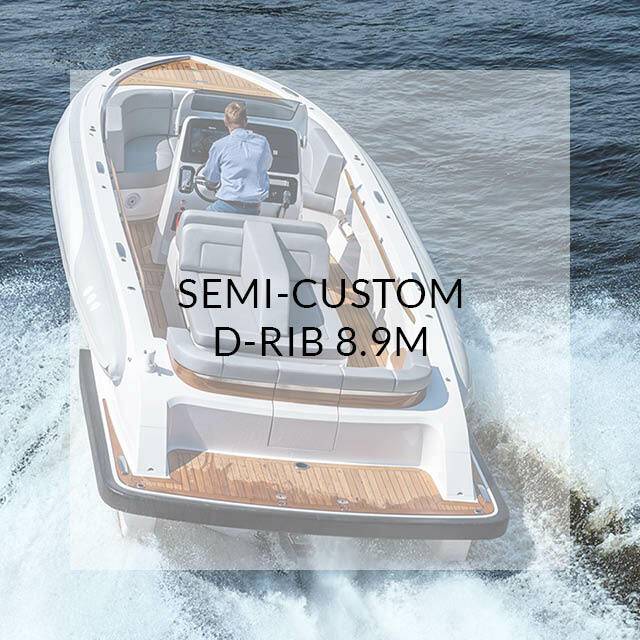 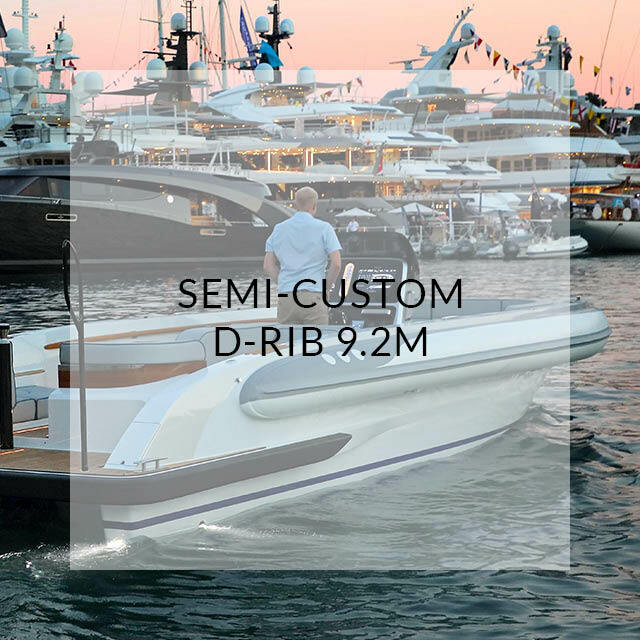 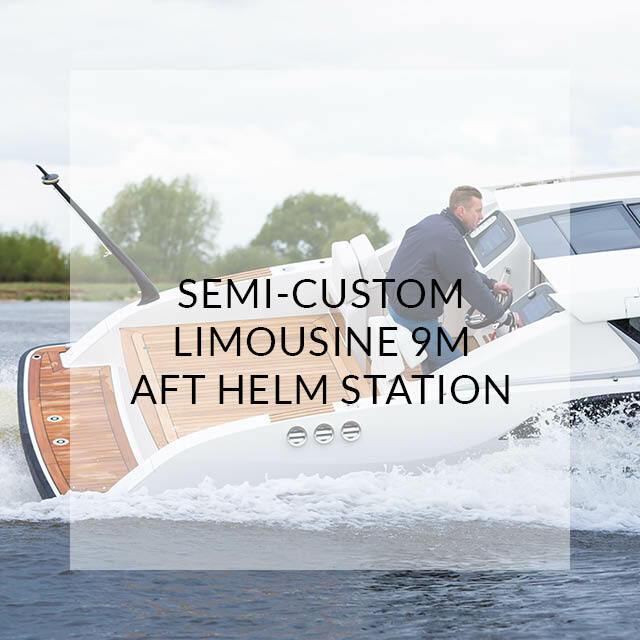 The Silverline series, designed by Yachtwerft Meyer’s in-house engineering team in close cooperation with Hamid Bekradi from HBD Studios offers a semi-custom engineered platform for limousines, open tenders and D-RIBs, available from 8m to 9.5m with a broad choice of layouts. 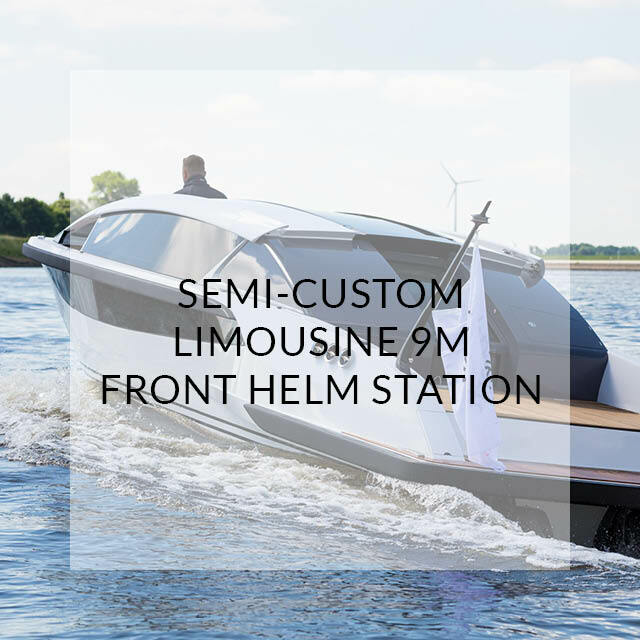 Silverline brings the finest materials together with elegant design and a wide range of customization options to deliver the ultimate in elegance, performance and practicality. 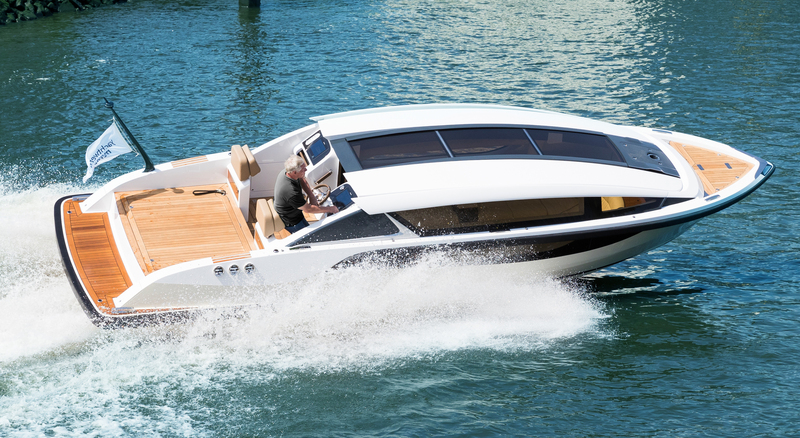 The common build platform not only allows for improved quality, it also reduces build time. 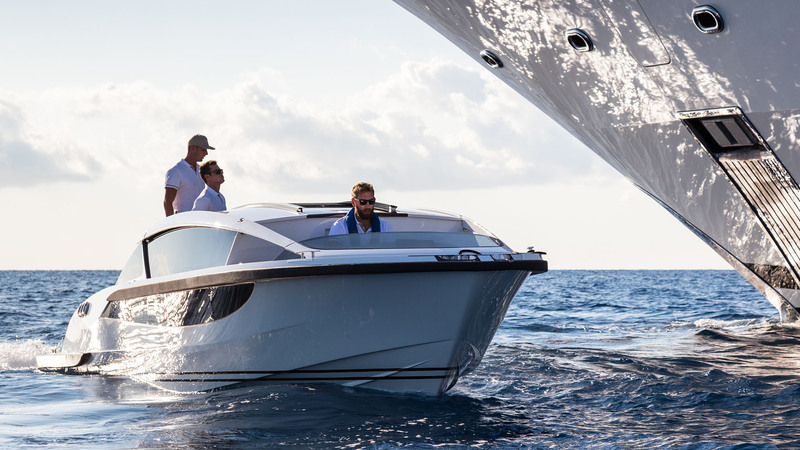 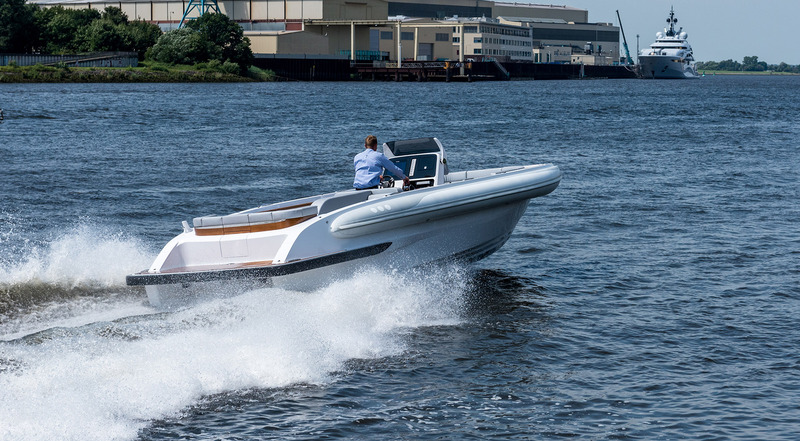 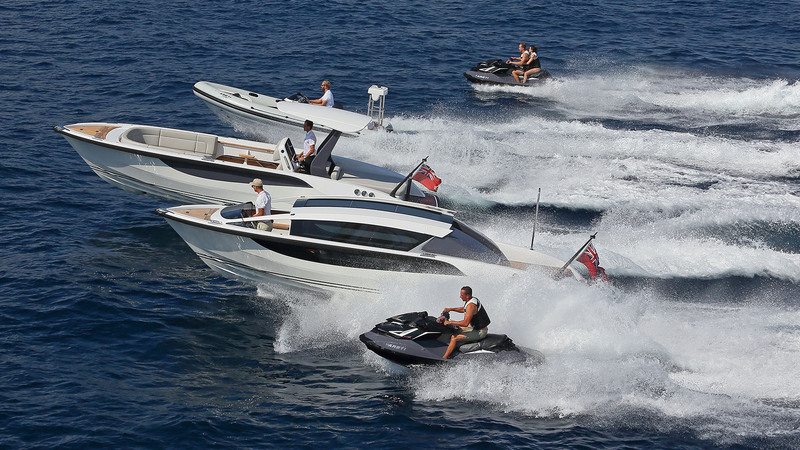 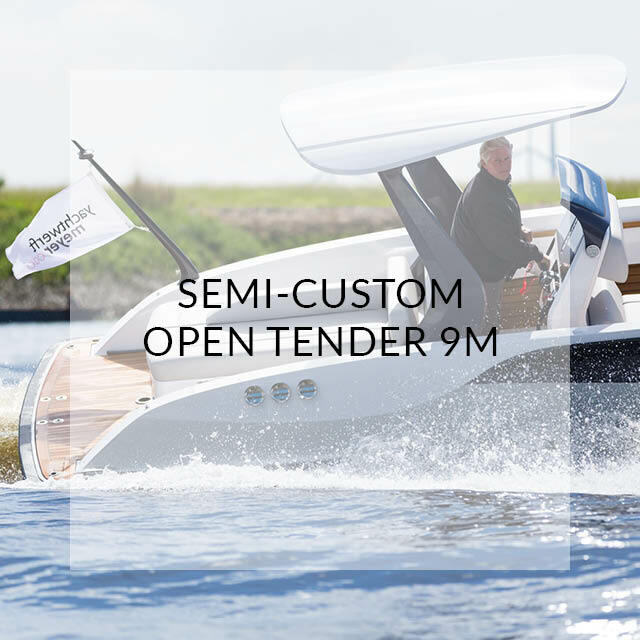 The Silverline family of tenders covers the full operational range of modern superyachts and provides added benefits such as interchangeable spare parts and a homogeneous set of high-quality stainless steel, timber, leather and Corian detailing. 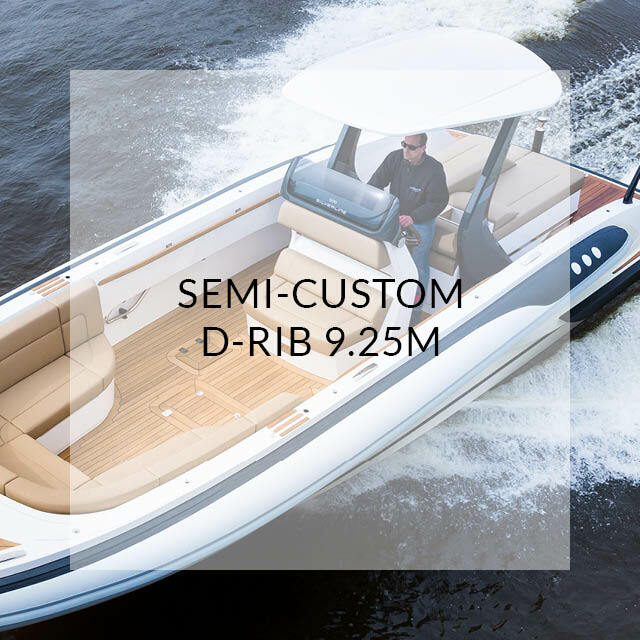 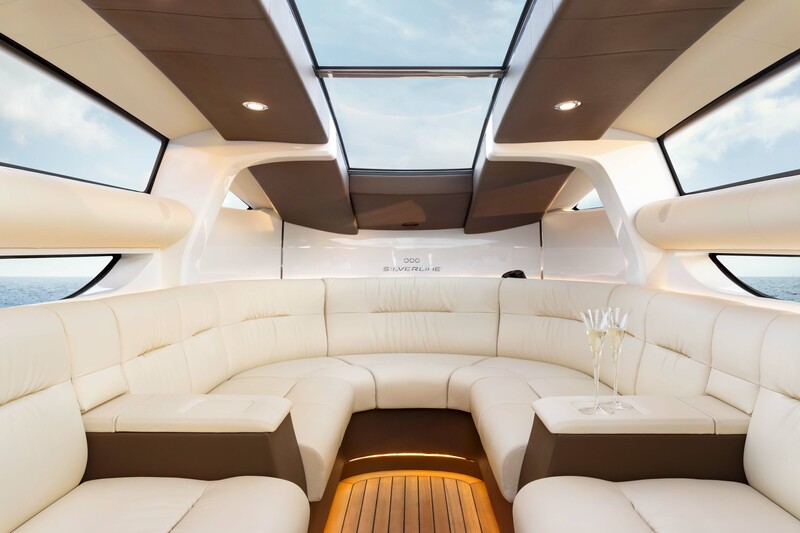 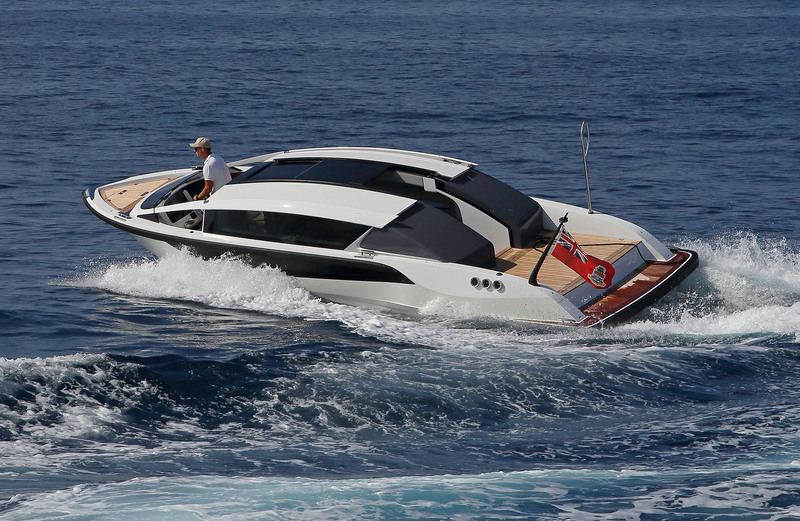 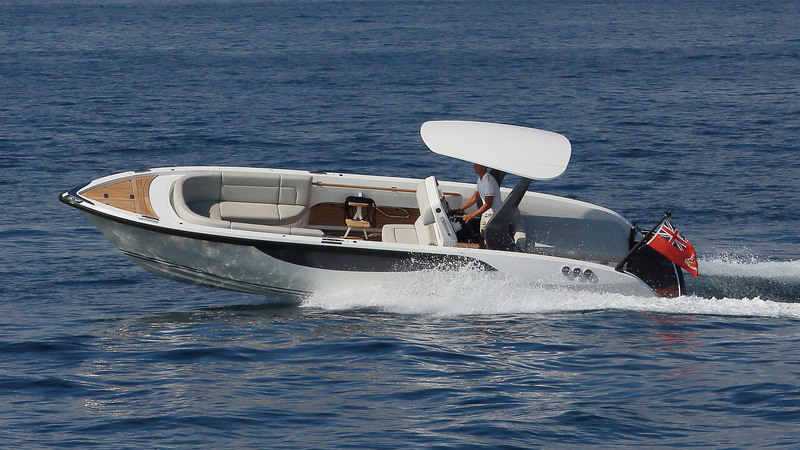 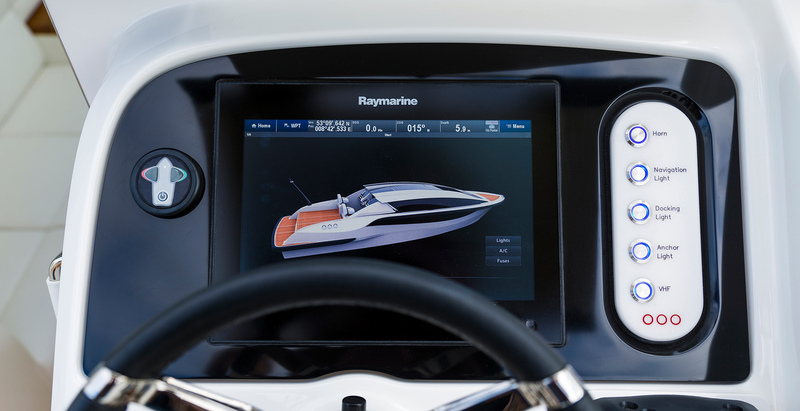 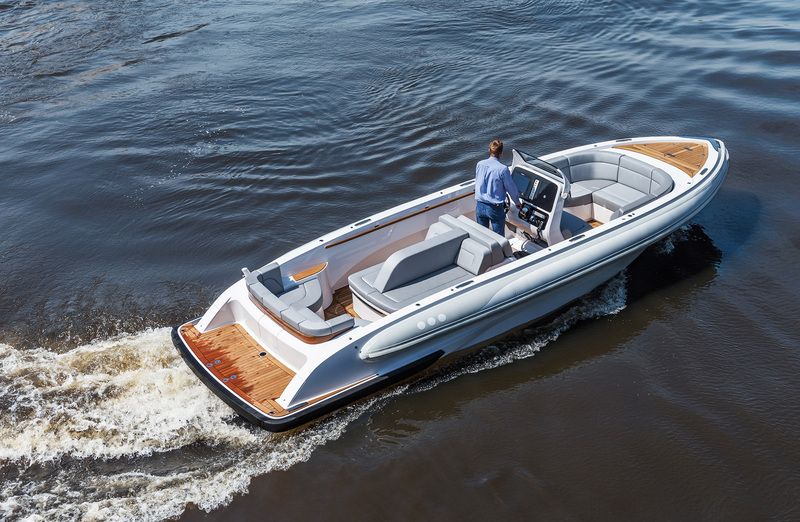 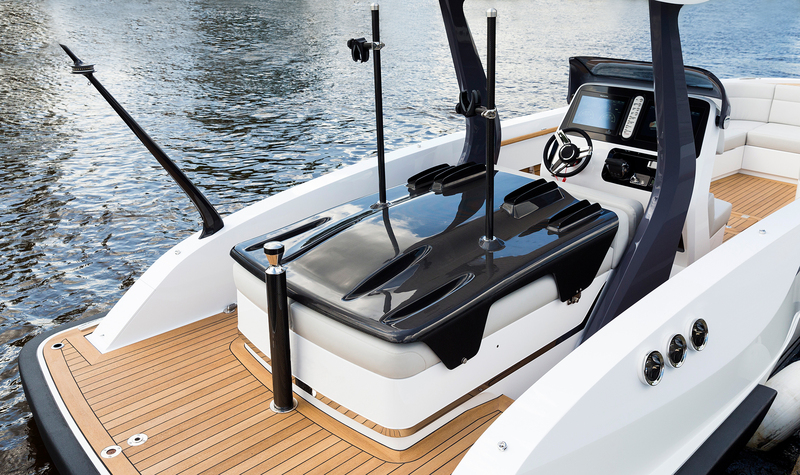 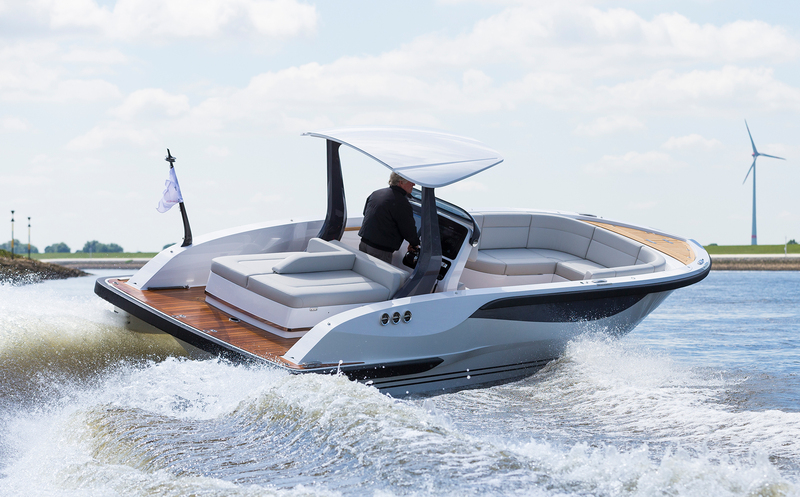 This creates an elegant and coherent design across the range of boats.